Listeners are fickle. 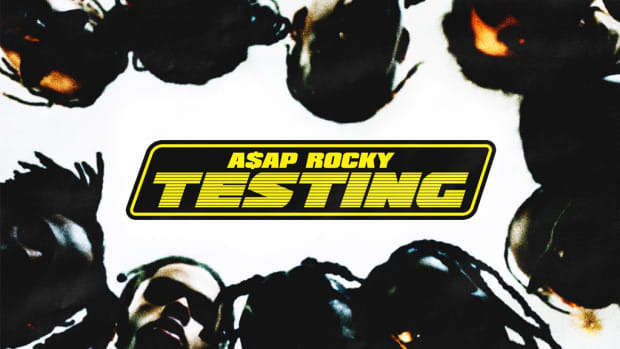 A$AP Rocky knows this well, and as he explained to Ebro on his Apple Beats 1 radio show, this is partly why, he believes, people did not pay attention to his most recent album, Testing, in the long term. 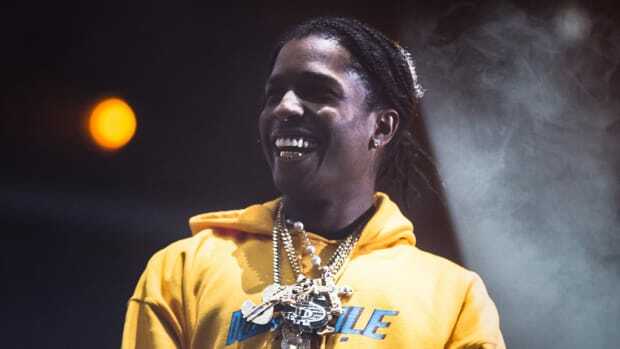 "That was the conflict with Testing, if I would have been dissing somebody on here, people would pay more attention [to the album]," Rocky told Ebro. 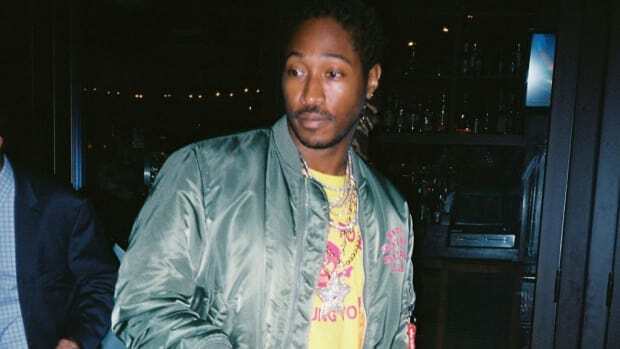 It is true that people love the dramatics and it could be true that if he used his album to stir up unnecessary arguments people would have paid attention for longer than a few days, but the truth of the matter is, people did pay attention to Testing when it dropped. 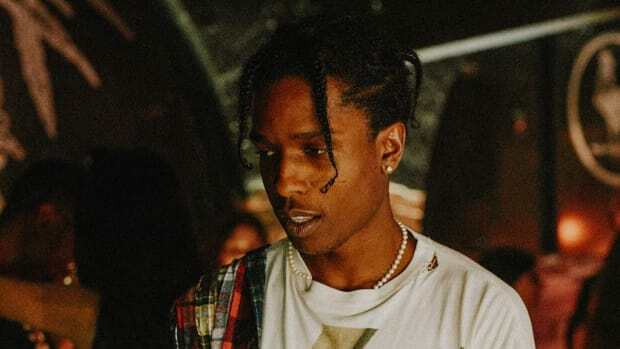 The real issue Rocky is identifying is that they stopped paying attention shortly thereafter. 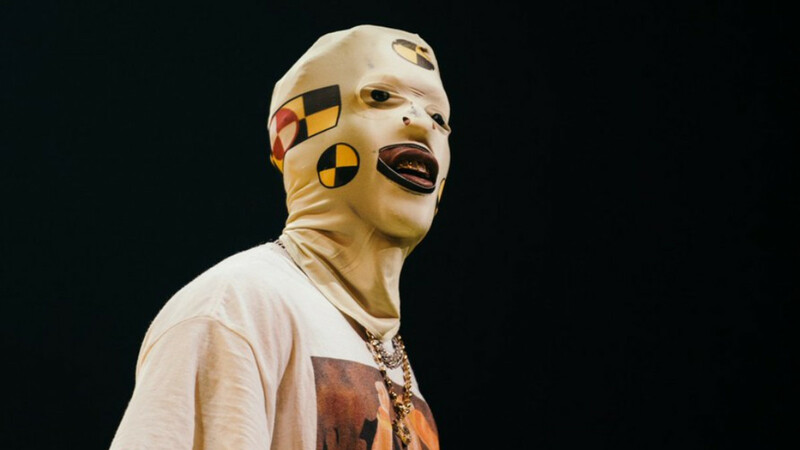 Audience retention is one of the most difficult things for any artist to achieve. This is not a Rocky-specific problem. 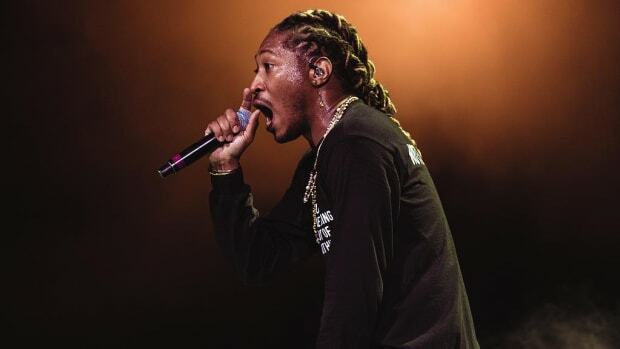 Most artists struggle to hold audiences for even a few days after a big album or single release. 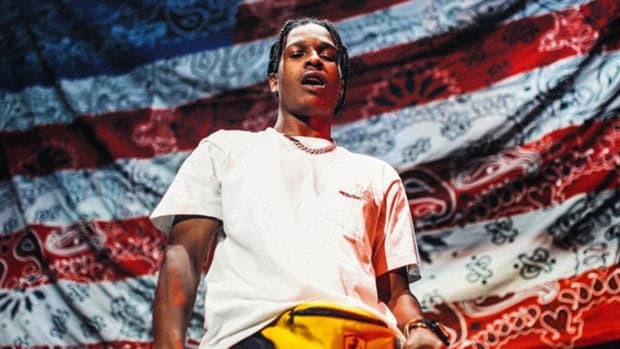 While it is commendable that A$AP Rocky held strong to his artistic vision, the problem with Testing is that that vision simply did not connect with audiences en mass. We could even argue that a potential diss would have hurt his record since that play would be so out of turn for him. 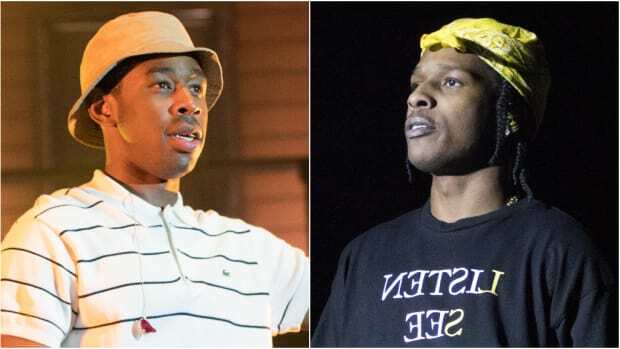 In the same interview, Rocky revealed that he’s been hard at work with Tyler, The Creator. 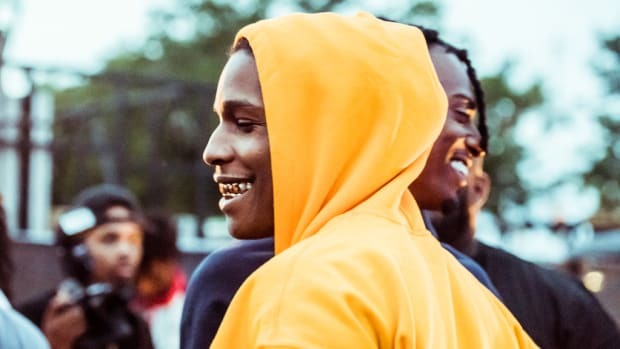 Whatever they’ve got cooking up, and whatever Rocky is working on himself, will certainly get people’s attention. The hard part, as always, will be holding it. It seems the Mob leader was perfectly fine settling for second place this time around.